Quality Air of America, Inc. 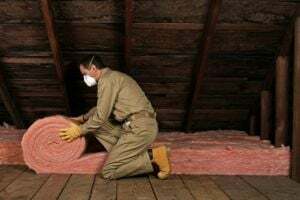 Comment: I would like to get an estimate for install insulation in attic whichever is cheapest. Need for heat. Comment: I need to replace an interior door for a soundproof door.I'm also interested to have info about windows and other exterior home doors.Thank you. Opa Locka Insulation Contractors are rated 4.78 out of 5 based on 712 reviews of 16 pros. Not Looking for Insulation Contractors in Opa Locka, FL?